Collect Hero Selections of Harlequin Comics ! Vol. 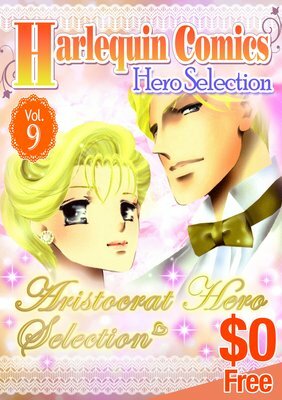 9 is Aristocrat Hero Selection. Includes "THE PRINCE'S BRIDE", "RULING PASSIONS", "THE TYCOON'S PRINCESS BRIDE", "THE SULTAN'S HEIR", "The Prince's Secret Bride", "A Royal Bride of Convenience" free preview of 6 comics!